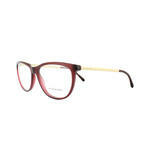 Dolce & Gabbana is a byword for Italian style and elegance. 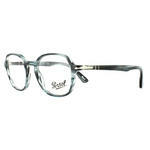 offer the shining example of contemporary luxury. 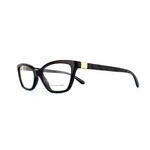 Made from prestige materials and featuring exquisite detailing such as precious stones and crystals, the fashion powerhouse’s designer glasses sparkle for every occasion. 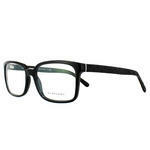 Choose from Dolce & Gabbana frames in a wide range of classic and contemporary styles. 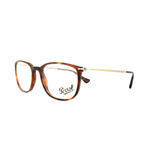 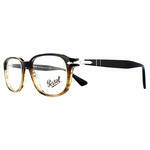 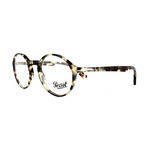 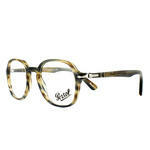 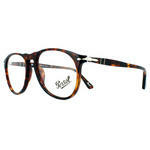 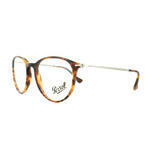 We sell authentic designer frames well below the official RRP and offer free UK delivery. 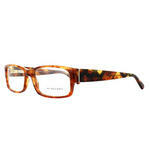 Order now and you can start wearing your brand-new frames within 2-3 working days. 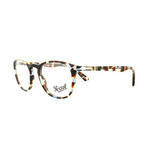 Learn more about how we can sell designer frames this cheap on our about us page. 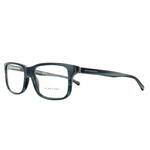 Or browse the bargain selection below, using the advanced search to filter your options.